Last chance Christmas card sale is for those last minute shoppers. Who have yet to buy their cards in order to send out to the people on their holiday list! 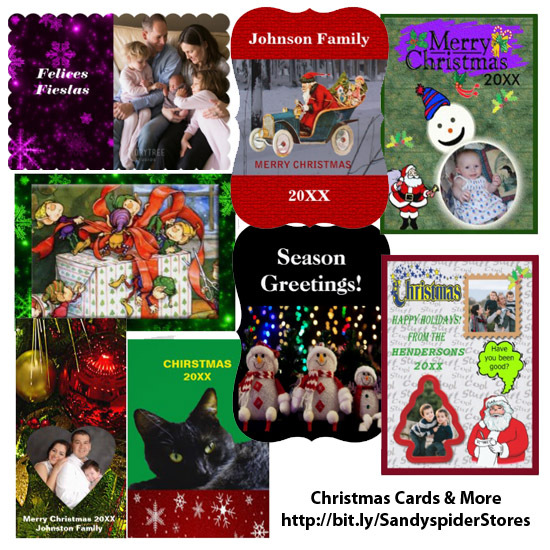 Zazzle has those special sales for people who are last minute and offering half off express shipping in order to get those special amazing personalized products in time for Christmas. More than holiday cards are last minute ideas and accessories of up to 50% off Besides the cards are 40% off matching address labels and $5 off postage stamps- Use code: LASTCHANCE16 Starts: 12/15/2016 Expires:12/17/2016 11:59 PM PST See all customize stores here! Christmas Cards in photo above are featured in these stores below. 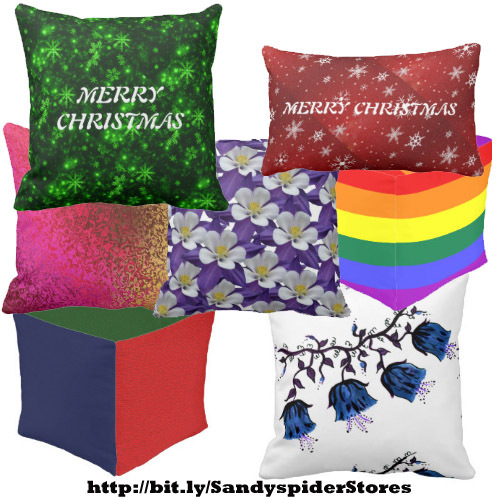 Zazzle is having a 12 day of Christmas sale. The first two days have past. The third day of Christmas is tote bags. Save 50% on bags with the promo code: ZCUSTOMGIFTS 30% on everything else. Zazzle bags from three of my favorite store keepers. The print fashion in the bedroom décor looks amazing with mix and match pillows and a flower power design duvet comforter. Fashion extends to a portrait of you, family dog cards displayed on the wall. Your dog, wearing the best pet clothing! Right now Zazzle has up to 50% off with their home décor sale. These sales are time sensitive. If you happen to read this after Oct. 24, 2016, the promo code COZYUPSAVING will not be valid. 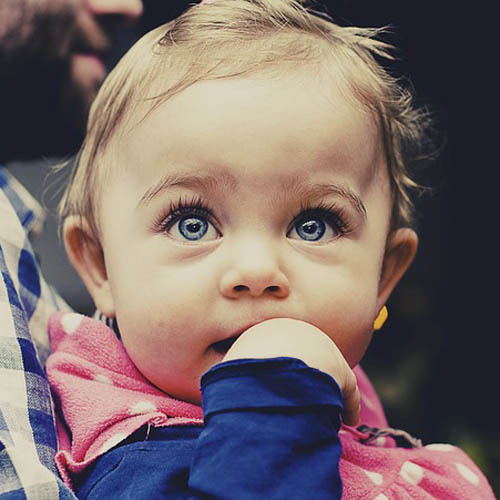 Don’t worry gifts for the home and family will have something special on sale at Zazzle when you visit their coupon page. The photo above is all about the POD products on this online shopping site, with the exception of the duvet cover which is from Society6. The Orion Nebula Space Galaxy Throw Pillow is on RedBubble. More amazing gifts at Society6 by Sandyspider here! Some of these are indoor and outdoor pillows. Up to 300 pillows within one collection! Shoes are not home décor. Once you get out of bed, you will want to put on a pair of unique and comfortable shoes. (Plus it is in the photo). These unique custom high top sneakers come in sizes for men and women. Durable canvas tops and rubber soles. Here is a couple of amazing plaids designed high top shoes. And a collection of shoes for the family! Photo of the lovely lady is me (just kidding)! This photo is part of the Bangle Bracelets and Earrings article.